Home / San Antonio / 600 E. SONTERRA BLVD. 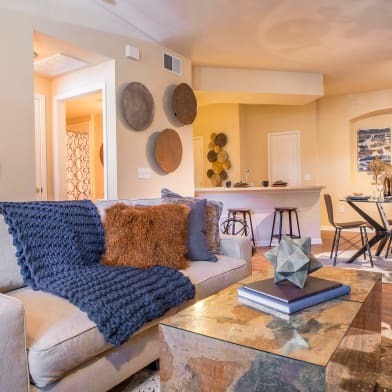 This brand-new mid rise community is ideally located in the heart of Stone Oak and Sonterra?s medical and business district and only minutes from Highways 281 and 1604. 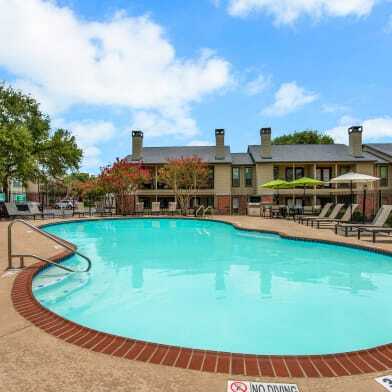 Come home to beautiful landscaping and resort-style amenities including a 24-hour fitness center, two resort-style pools, a DVD library, business center, coffee/tea bar, dog park, playground and complimentary tanning! Every corner of this property is perfection! 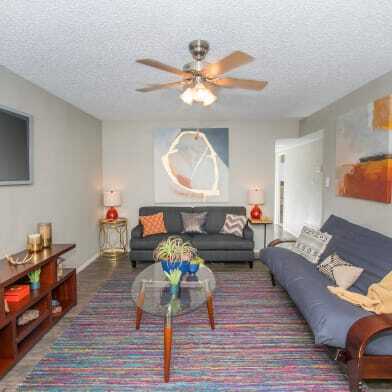 This pristine pristine apartment features granite countertops, jetted garden tubs, island kitchens, wood flooring, crown molding and plenty of storage! You?ll love it here! * Pricing and availability change daily. Call for the most updated information. * Images are representative of the property, not necessarily the unit. Have a question for 600 E. SONTERRA BLVD.? You said “Nope” to 600 E. SONTERRA BLVD.